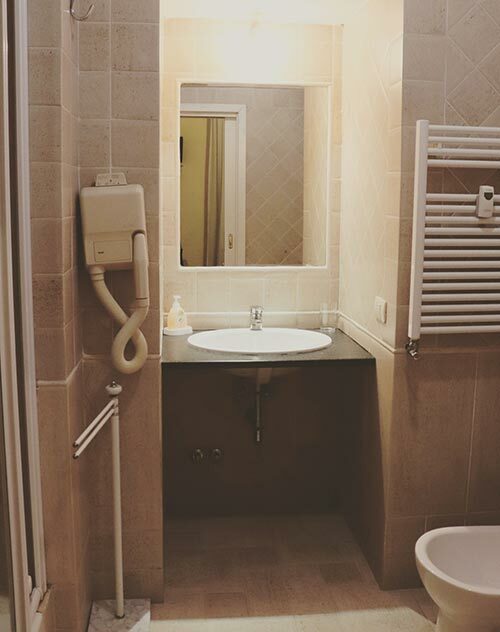 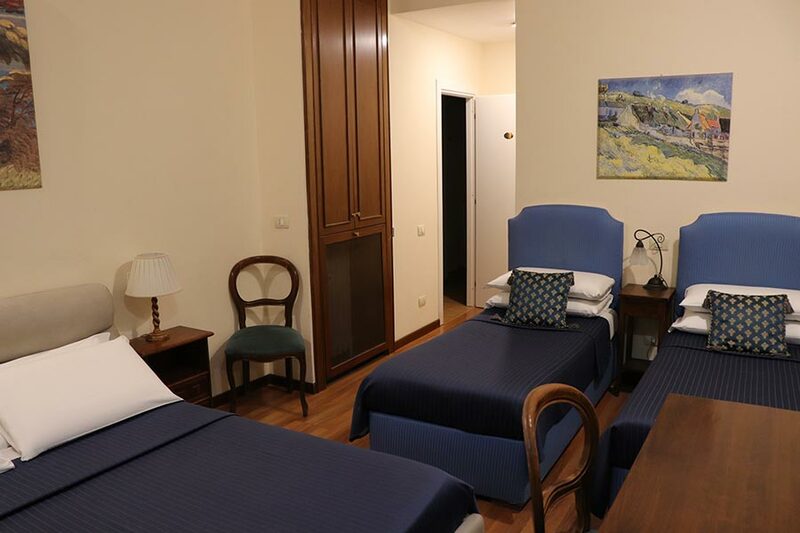 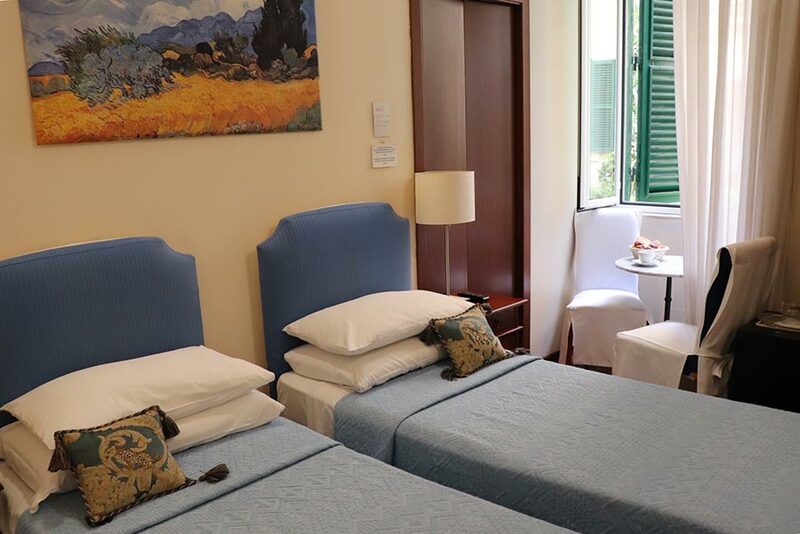 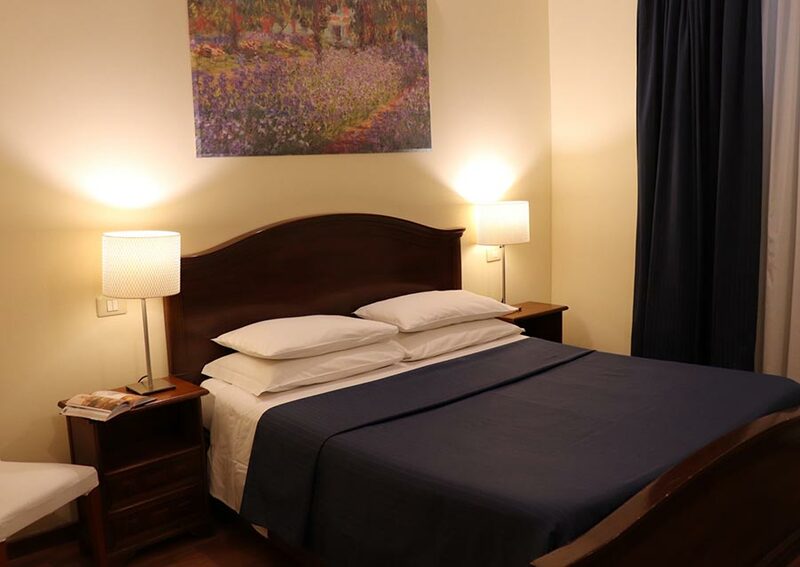 Situated at the first floor of a hight-class building ( dated 19 century) with an inner garden, " The Center of Rome " is equipped with silent, refined and perfectly furnished bed-rooms, that are double, triple and even quadruple ones, each one with a private bath-room. 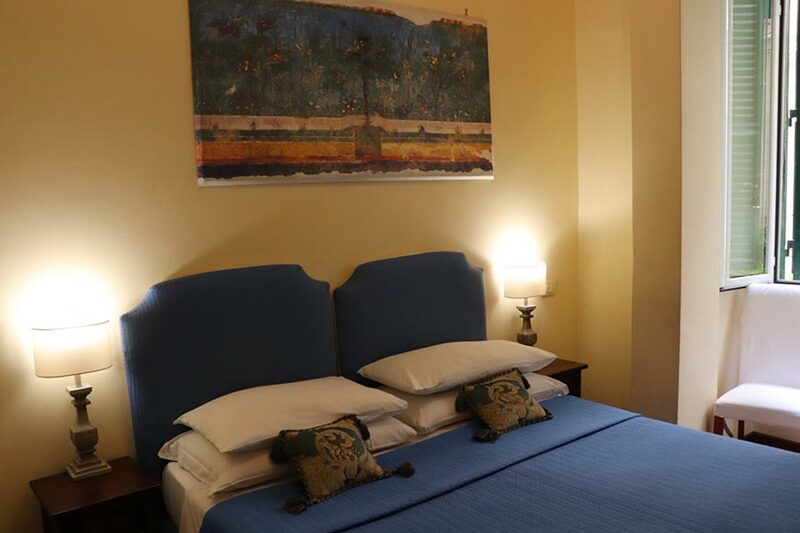 Each room is tastefully furnished with bed and bathlinen, hair dryer, air-conditioner,TV. 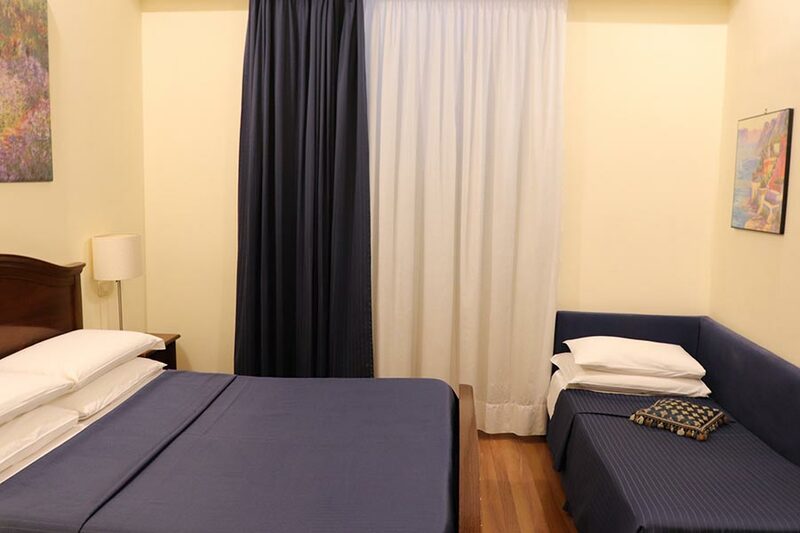 The windows are equipped with double glasses, in order to avoid any noise from outside. 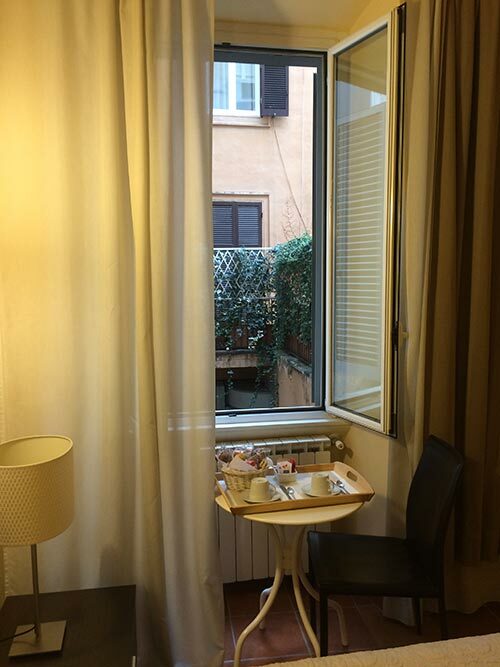 Breakfast is served in the rooms by our maid. 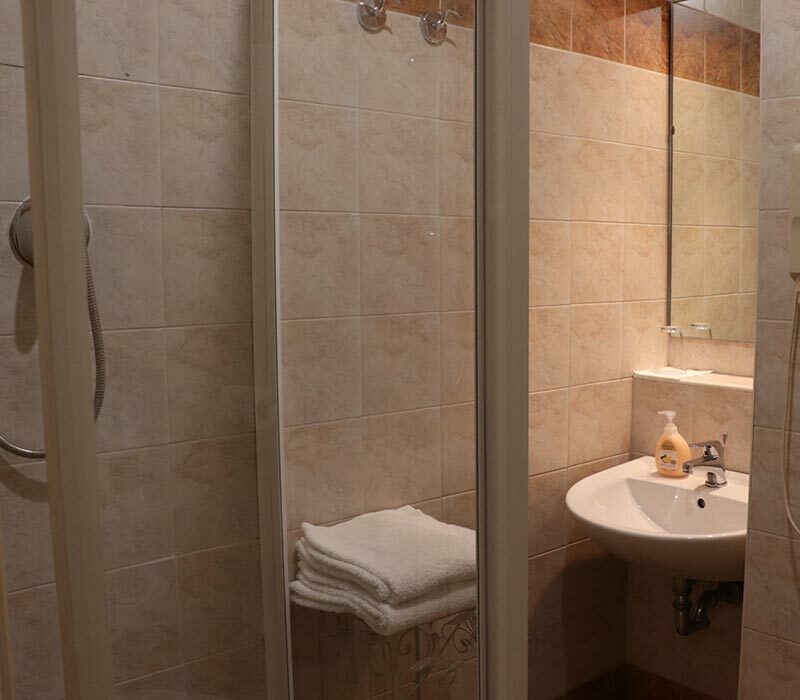 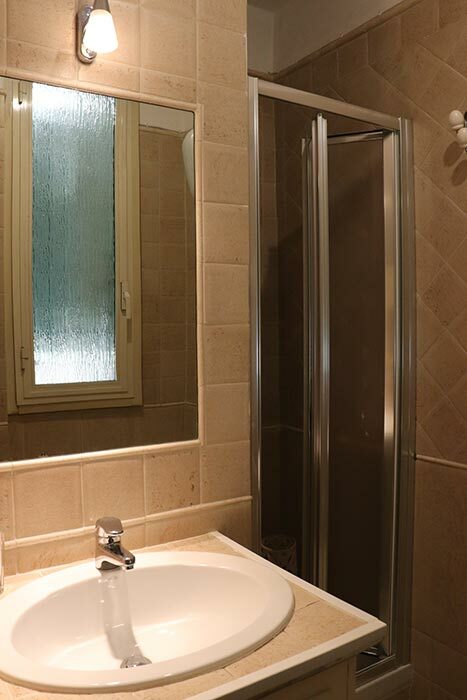 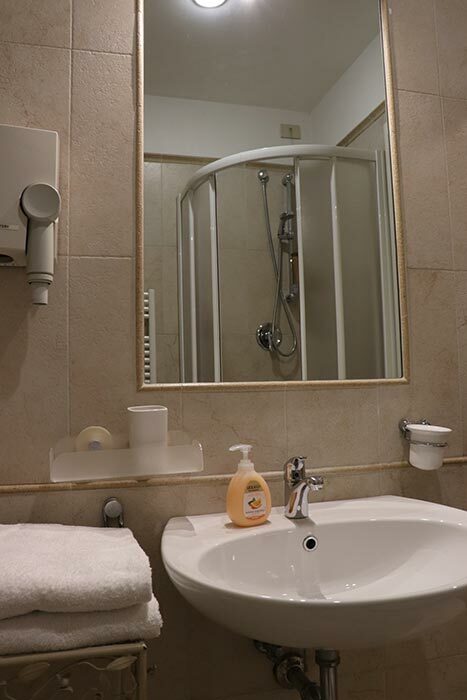 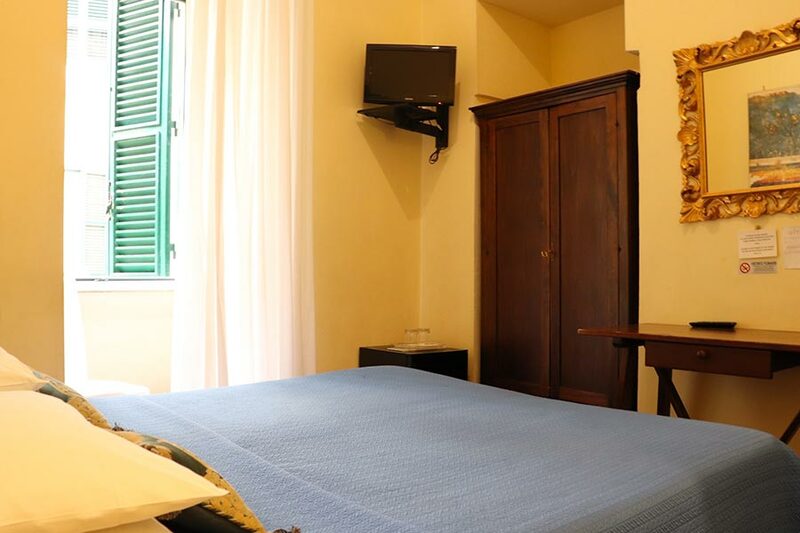 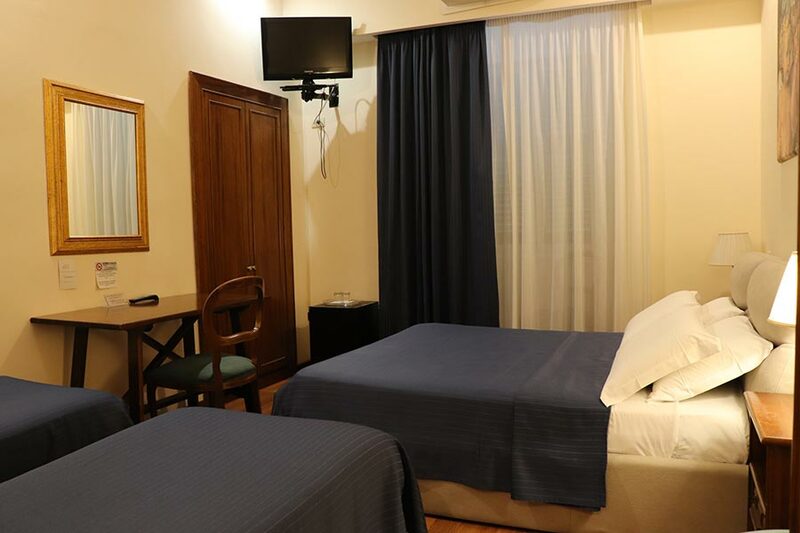 The bed-rooms feature a high range of comfort, aiming at making your stay in Rome a praise-worthy holiday.